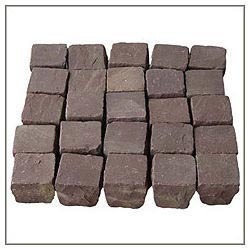 Offering you a complete choice of products which include kandla black cobbles, kandla grey kasseien paves, mandana kasseien, natural cobble stones, kandla black kasseiens and autumn brown kasseiens. 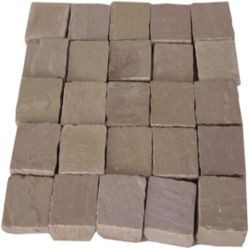 Being the leading names in the industry we are involved in offering a wide range of Kandla Grey Kasseien. They are dimensionally accurate in nature and are highly acclaimed among our clients due to their long life and smooth texture. We source our products from the trustworthy vendors of the market. Furthermore, we also assure timely delivery of our products. We are one of the leading companies engaged in offering a wide array of Mandana Kasseien . These products are sturdily constructed and offer trouble-free performance. Offered products are highly demanded in market due to their superior finishing and long life. Moreover, these are variable in various specifications and can be availed at market leading prices. 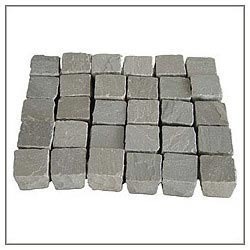 We are one of the leading companies engaged in offering a wide array of Natural Cobble Stones. These products are sturdily constructed and offer trouble-free performance. Offered products are highly demanded in market due to their superior finishing and long life. Moreover, these are variable in various specifications and can be availed at market leading prices. 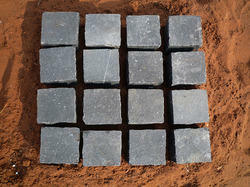 Looking for “Kasseien Keien en Opritten paves”?